The UAE’s Federal Tax Authority (FTA) said that compliance with tax returns requirements for excise tax one year after its introduction in the UAE has amounted to 97.7 per cent of registered businesses – one of the highest rates in the world. Meanwhile the total number of registrants reached 715 registrants, reported Wam. 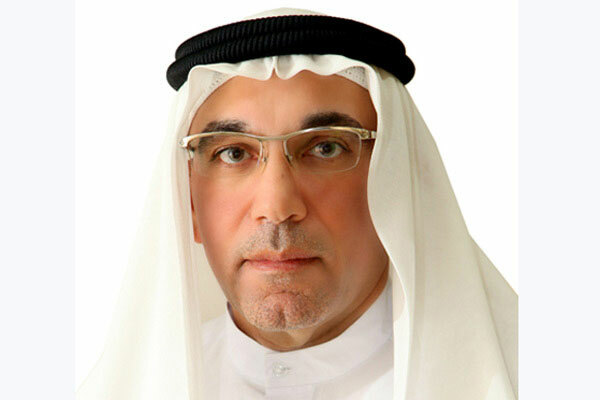 Khalid Ali Al Bustani, director general of the FTA, said: "All indexes confirm that the implementation of Excise Tax in the UAE has been remarkably successful at all levels, thanks to the Authority’s state-of-the-art electronic systems, characterised by their simplicity and ease of use, as well as to the tremendous cooperation and compliance on the part of businesses in the UAE." "These positive outcomes clearly indicate that we have begun achieving the main objectives of introducing Excise Tax, most notable of which is building a safe and healthy society by reducing the consumption of goods that harm the health of community members and affect the quality of the environment. The tax system has also helped increase financial resources to support the expansion of government services provided to the public," he added.